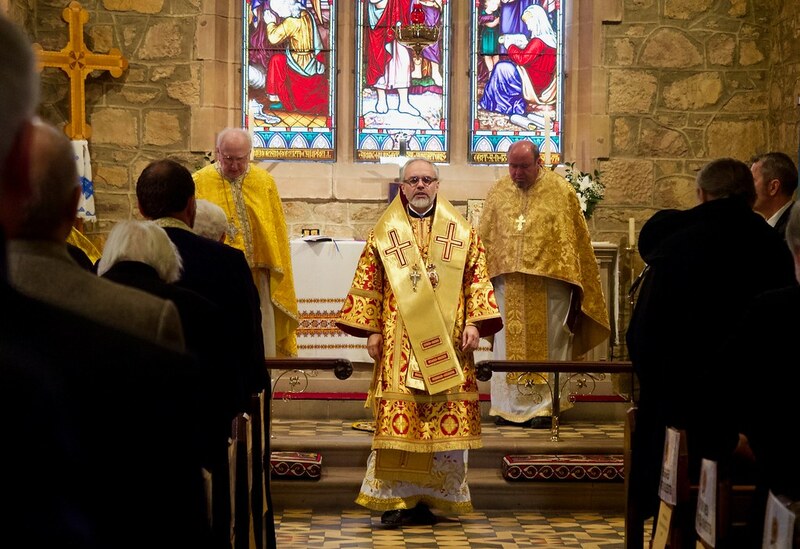 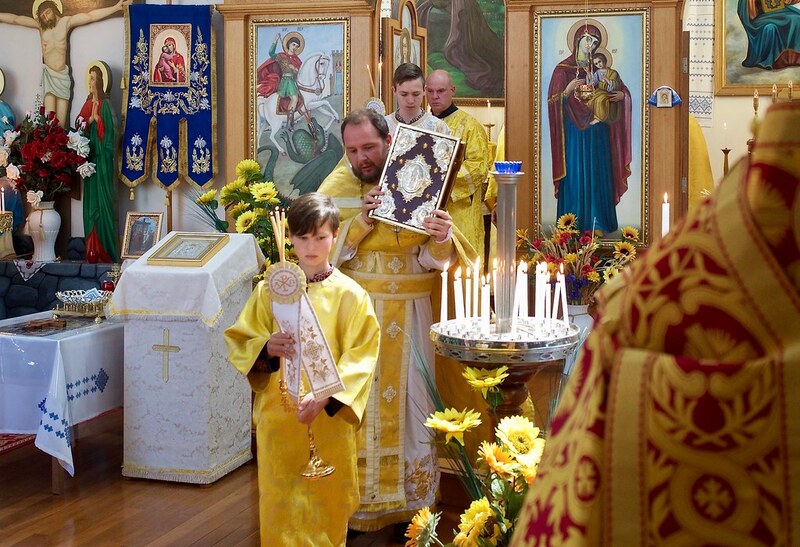 In 1948 on 26th September the very first Divine Liturgy for the Ukrainian Orthodox faithful of Australia was celebrated by Fr. 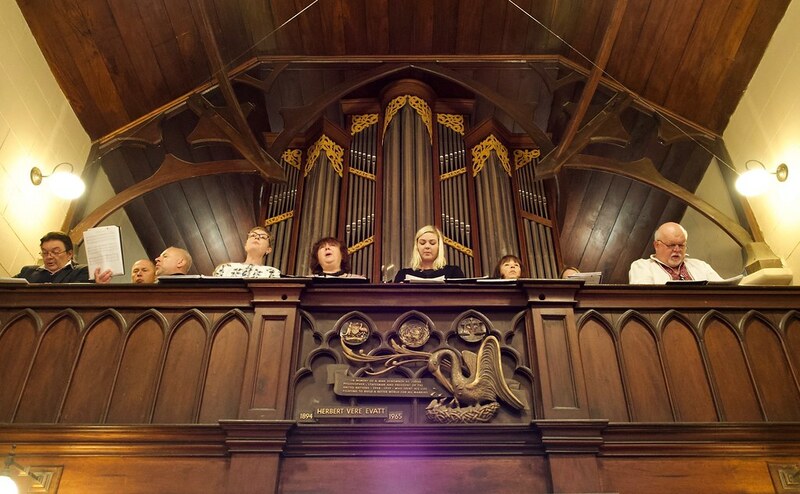 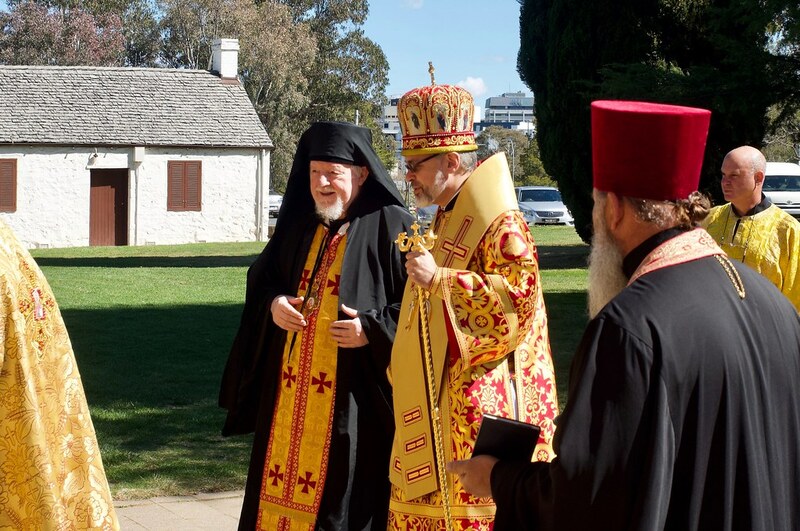 Teodorowycz at the St. John the Baptist Anglican church on Constitution Avenue in Canberra. 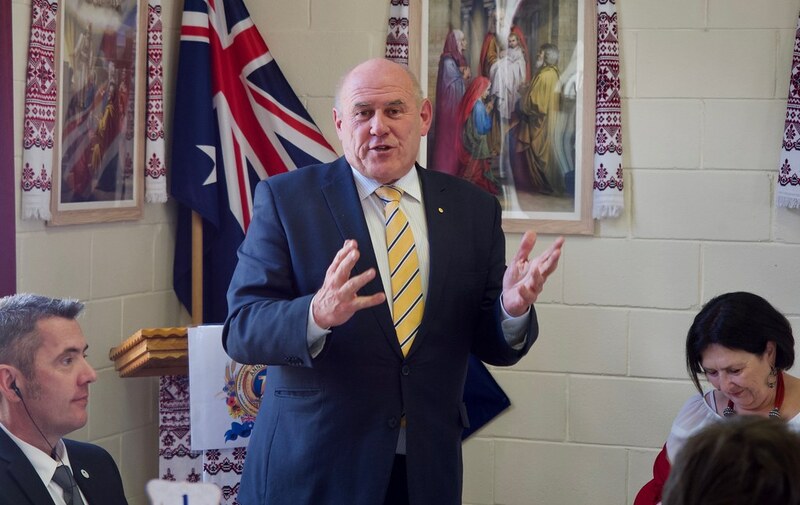 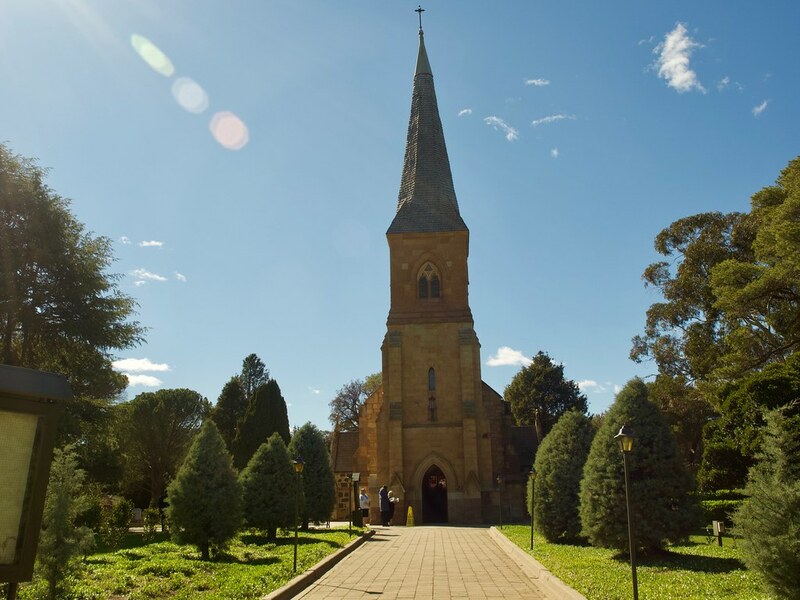 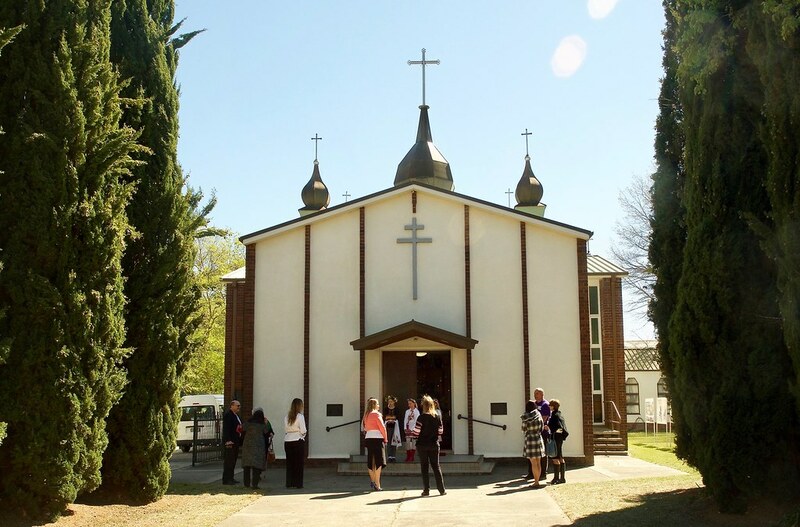 This church was the home for Australian Ukrainian Orthodox faithful in Canberra until they built their own church which was first organized in 1959. 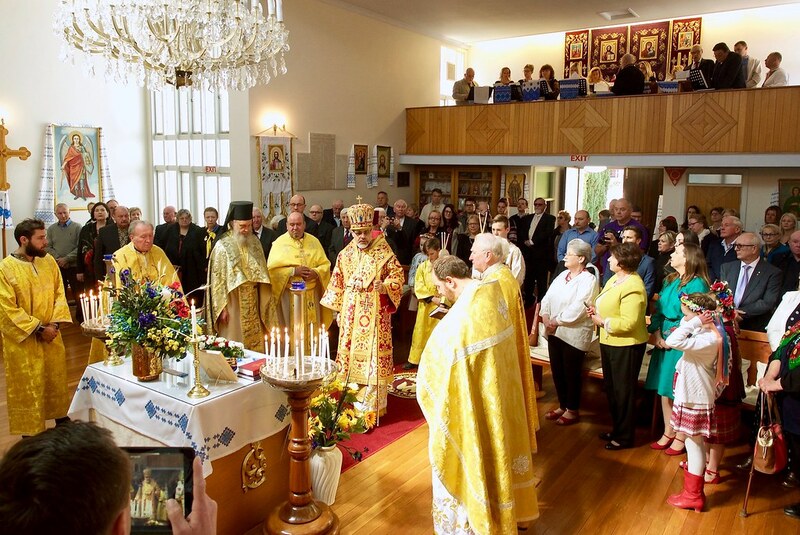 On 29th September 2018, Orthodox faithful, clergy and Bishop Daniel Zelinsky of South Bound Brook, New Jersey, gathered in the historic church to celebrate their anniversary. 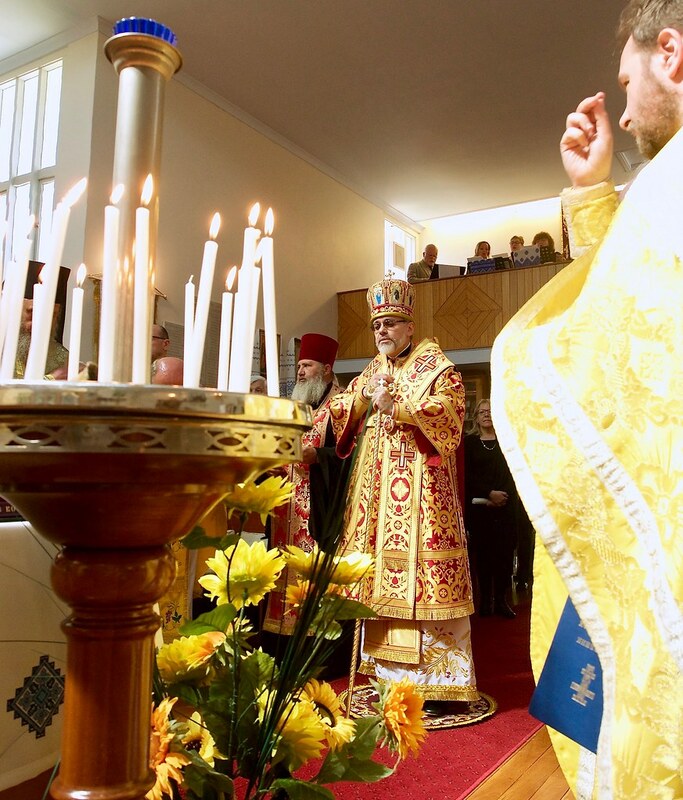 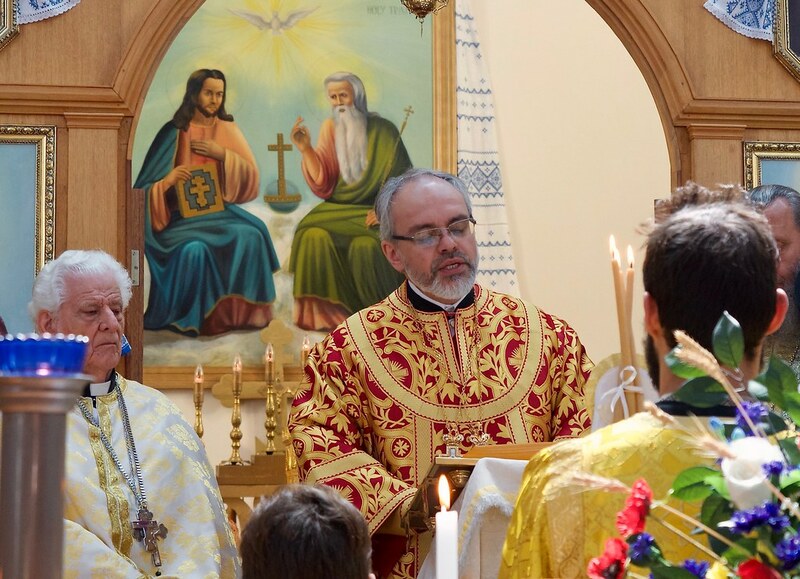 Speaking in Ukrainian and English, Bishop Daniel gave an animated homily urging the faithful to remain faithful to their religious traditions. 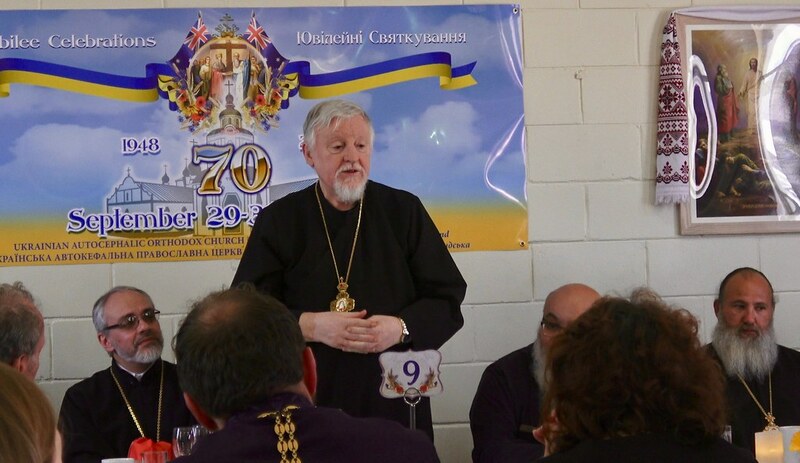 Bishop Peter Stasiuk and various other Ukrainian Catholic faithful came to pray with their brothers and sisters in the faith. 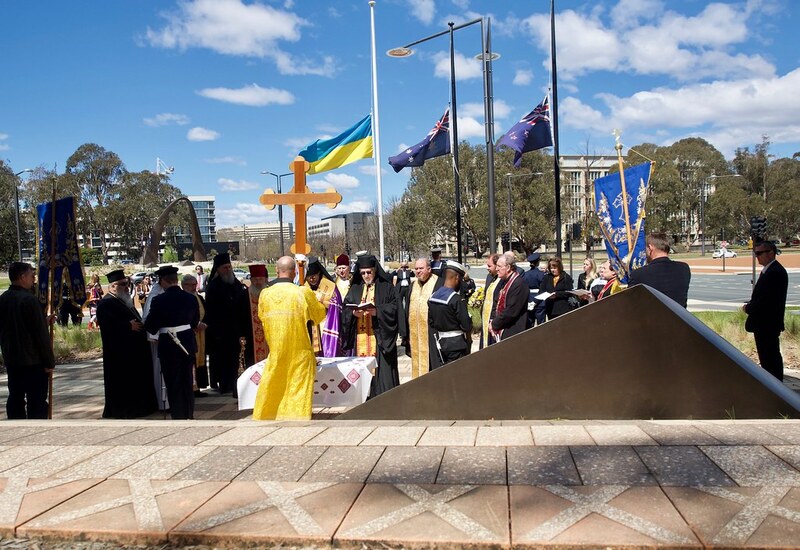 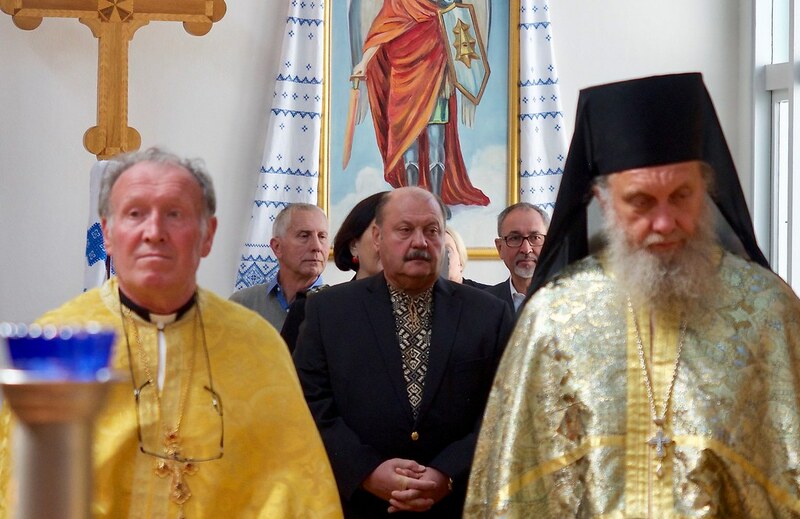 Immediately after the Divine Liturgy, all of those who were gathered proceeded to the war memorial honouring the ANZACS and service personal of Ukrainian heritage who had fought and died in the service of Australia. 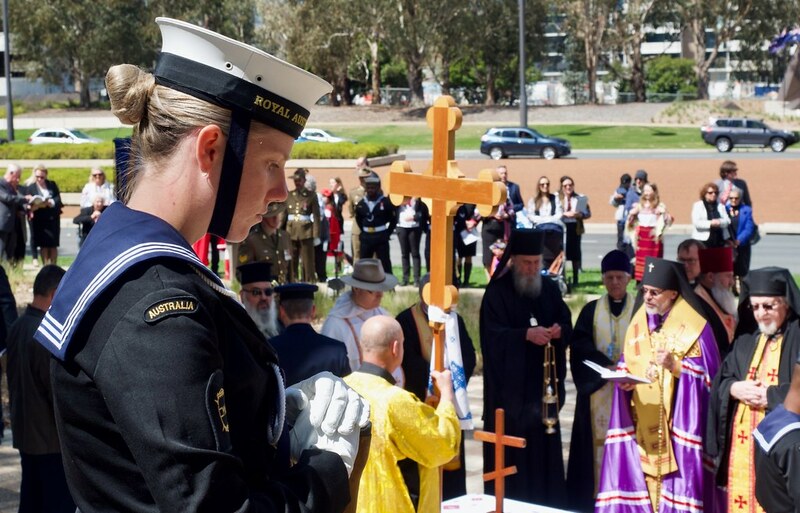 All the branches of the Australian Armed Forces were represented in a very emotional commemorative service at the monument on Constitution Avenue. 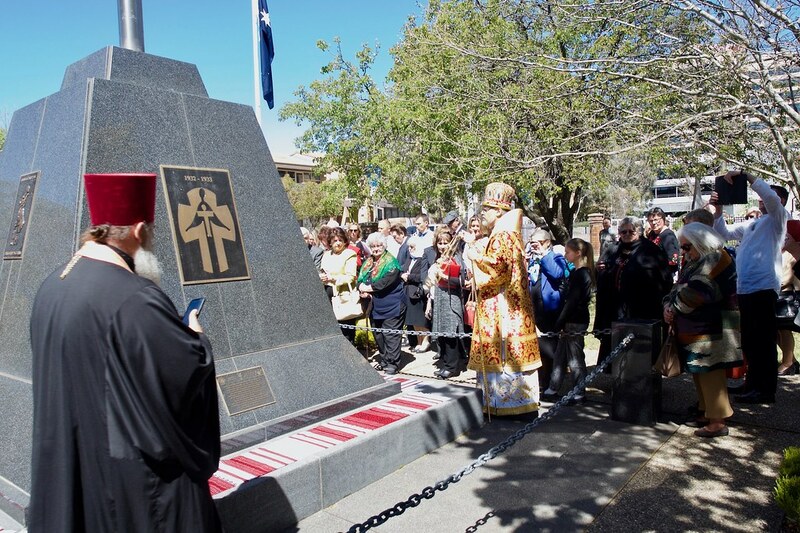 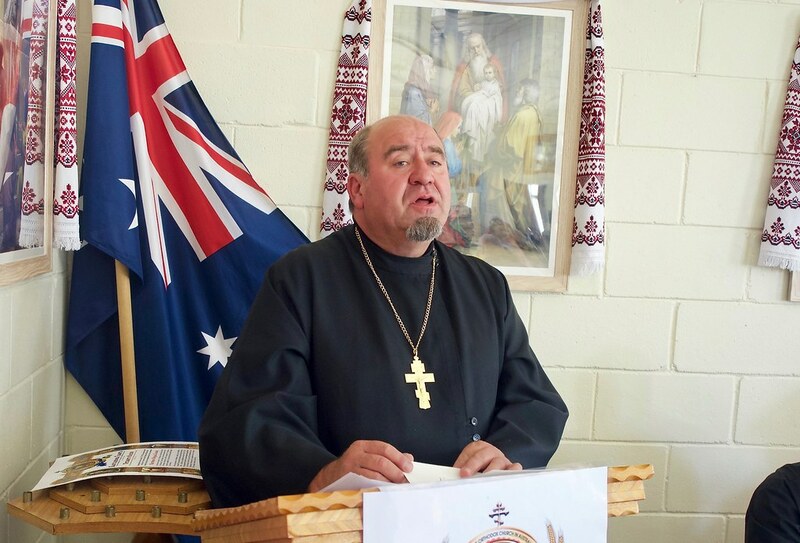 On Sunday, 30th September, a memorial service was held at the Holodomor monument on the grounds of the Orthodox centre in Turner, ACT. 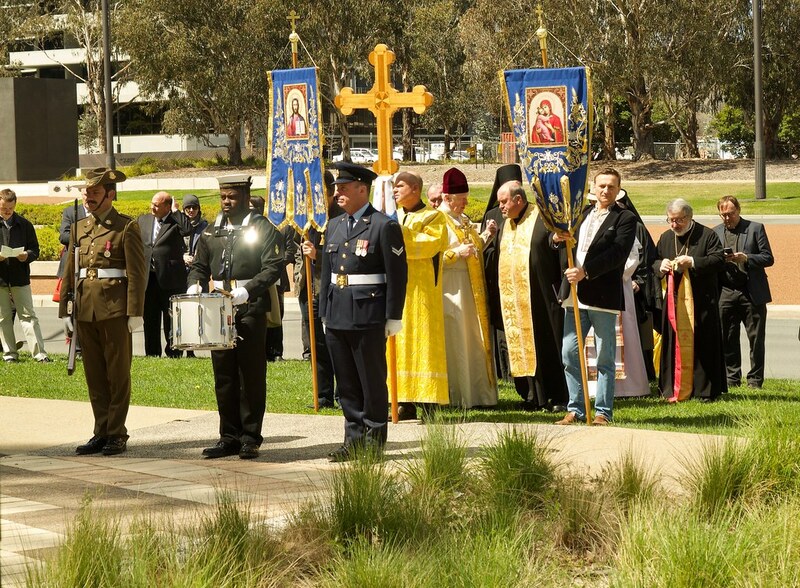 Again this service was very beautiful and emotional. 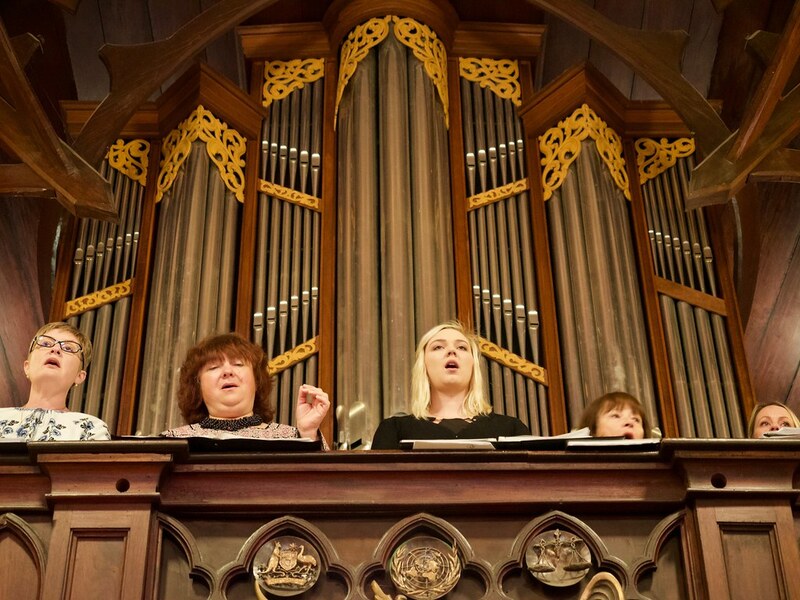 It was a fitting tribute to the millions who perished in the great famine. 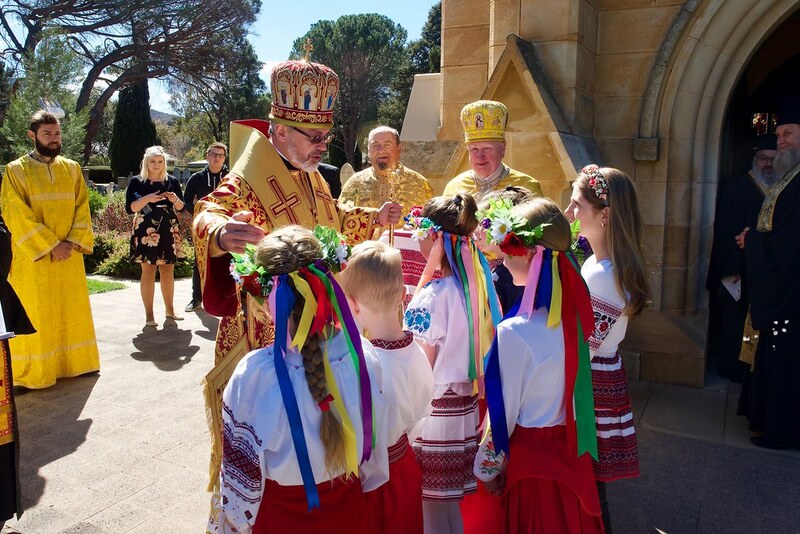 The whole weekend was very well planned and brought our Ukrainian communities together in prayer and reflection asking God to bless the future of the Ukrainian Community in Australia.